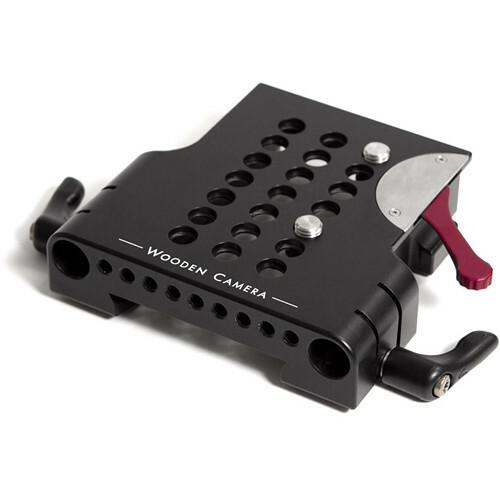 The Wooden Camera WC-145300 ARRI Style Bridge Plate (15mm) features 15mm studio offset spacing (rods spaced 100mm center to center). Its height is compatible for use with the RED ONE camera. 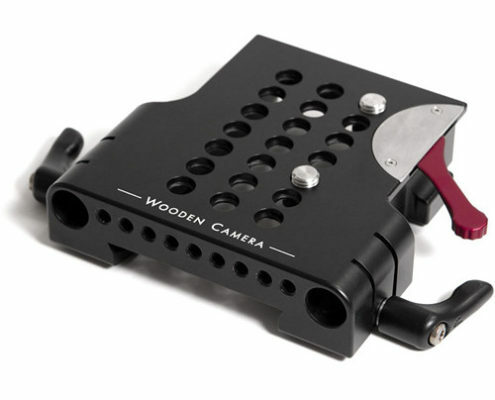 In addition, it can be used with the Universal Baseplate to adjust the lens height on the camera, or with the Easy Riser to adjust the lens height on the RED Epic and Scarlet cameras.